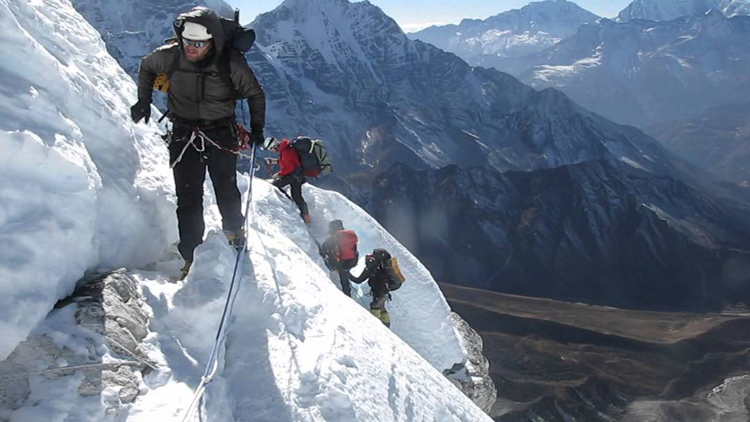 Ama Dablam Expedition is one of the most beautiful mountain in the Himalaya of Nepal. A challenging technical mixed climbing also adds to its reputation and has made it more attractive to climbers all around the world. 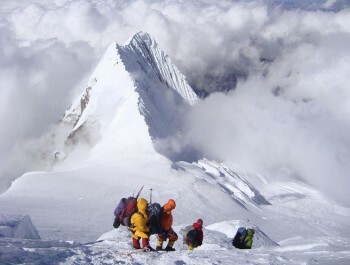 At an elevation of 6812 meters, the mountain doesn’t have the same grandeur of the other 8000 meter mountains of the Himalayas but nonetheless, it has long been considered one of the most iconic mountain of the regions and earned the reputation of being known as the “Mountaineer’s mountain”. 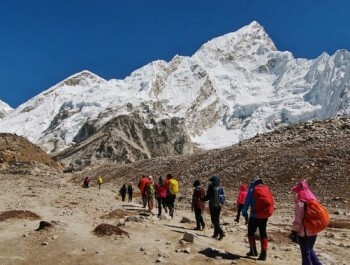 The approach to the mountain follows the famous Everest Base Camp Trek and then diverges from the main trail at Pangboche. Leaving the main trail, the trail drops to the DudhKoshiriver and then directly follows the towering mountain to reach the base camp within couple of hours. 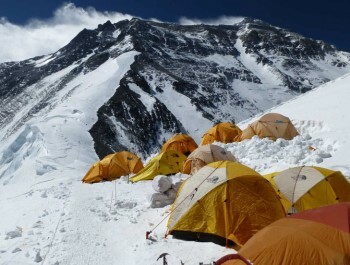 The base camp is a large camping space located directly underneath the mountain. 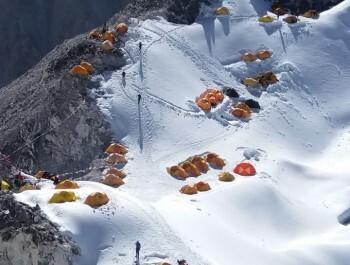 Acclimatization trips are done from the base camp before the final summit push, which will require establishing two high camps above base camp. 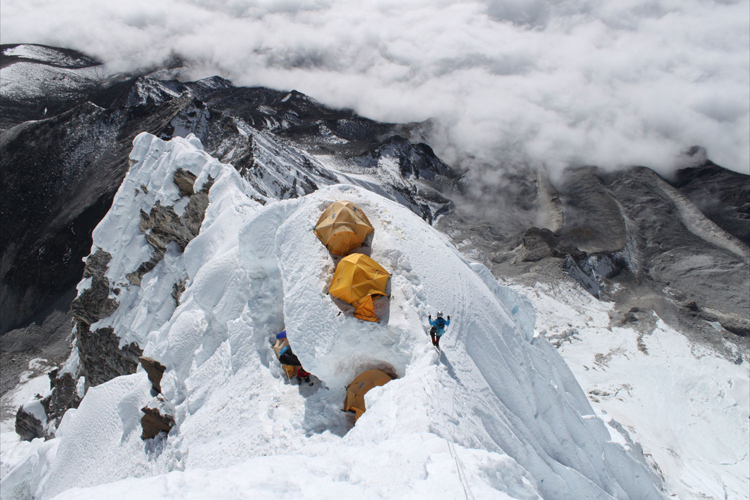 Ama Dablam Expedition is a fairly moderate technical climbing and therefore all attempting climbers must possess good climbing experience. 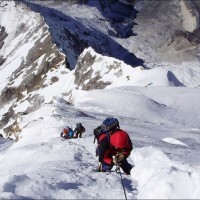 It is fair enough to say that this expedition shouldn’t be chosen by beginners to start their climbing journeys. 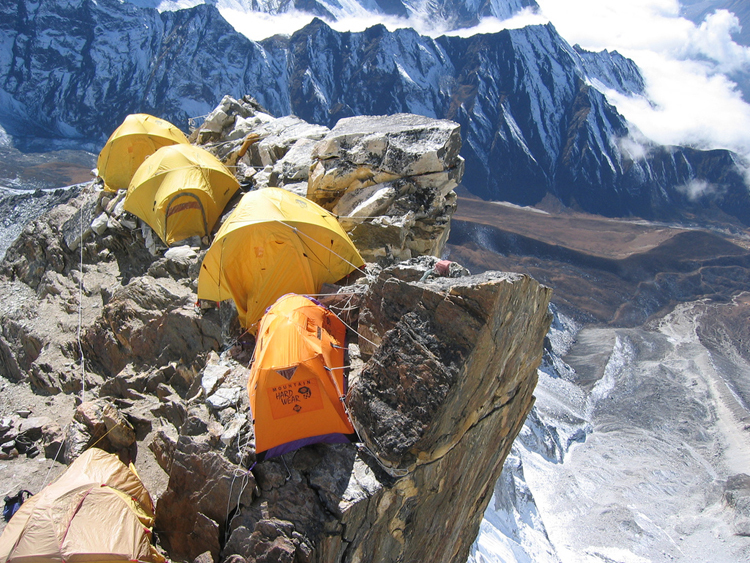 Nepal New Generation Trek organizes and makes all the arrangement for climbing the mountain. 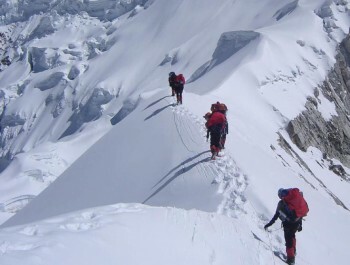 The trek and expedition crew are highly qualified and trained personnel with a good decade long experience of climbing and trekking in the Himalayas of Nepal. Day 01: Arrive in Kathmandu (1335 meters) . Day 02: Sightseeing and Trek Preparation . Day 03: Fly to Lukla (2810 meters) and trek to Phakding (2610 meters) . Day 04: Trek to Namche Bazaar (3440 meters) . Day 05: Acclimatization day at Namche Bazaar . Day 06: Trek to Tengboche (3860 meters) . Day 07: Trek to Dingboche (4220 meters) . Day 08: Acclimatization day at Dingboche . 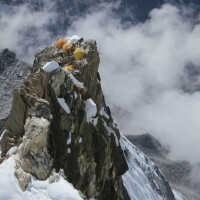 Day 09: Trek to Lobuche (4910 meters) . Day 10: Trek to Gorakshep (5180 meters) . 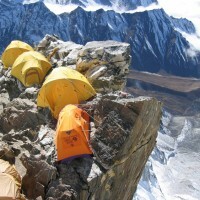 Day 11: Climb Kala Patter (5545 meters) and trek to Lobuche (4910 meters) . 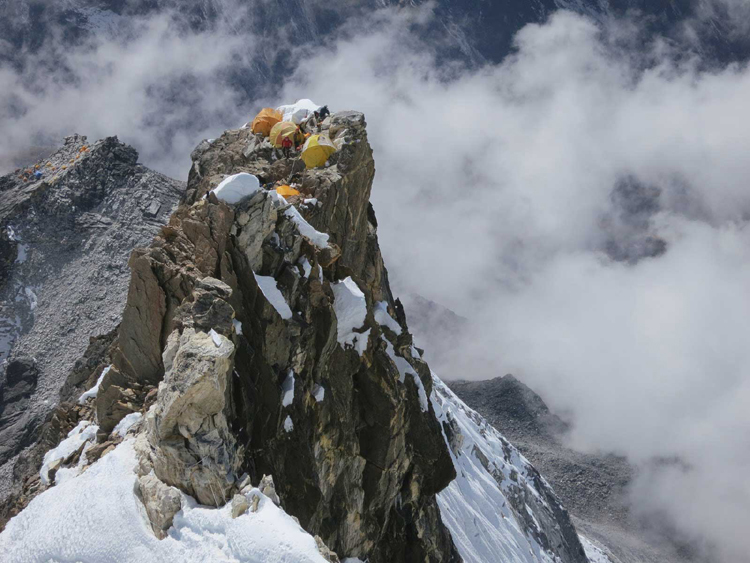 Day 12: Trek to Pangboche (3985 meters). Day 14-27: Expedition period. 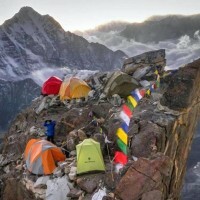 Set up high camps and attempt to summit (6812m.) 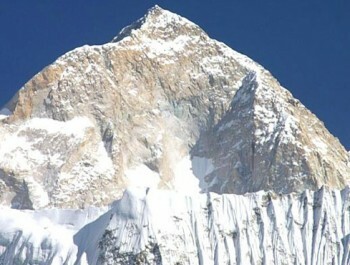 Amadablam. Day 29: Trek to Lukla (2810 meters). Day 30: Fly back to Kathmandu . Day 31: Free day at Kathmandu . Service Includes on trip cost. Airport transportation, Arrival and departure Land transport. Kathmandu Lukla Kathmandu domestic flight. Experience climbing Sherpa 1 Climbing Sherpa for 2 Clients. 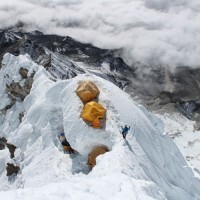 Climbing gears like rope, ice bar etc for the Amadablam expeditions. Mount Amadabam expedition peak climbing permit and all government taxes. Full board high altitude meal while trekking to base camp and climbing Period. 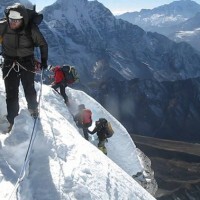 Liaison officer with all his expenses while on Amadablam climbing expedition. 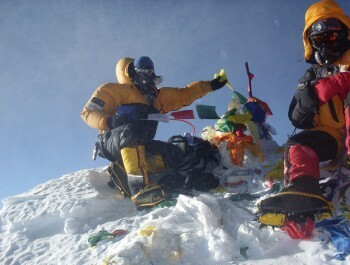 Expedition manager, Expedition cook, support crew and porters with their equipment, daily wages, food, insurance etc. 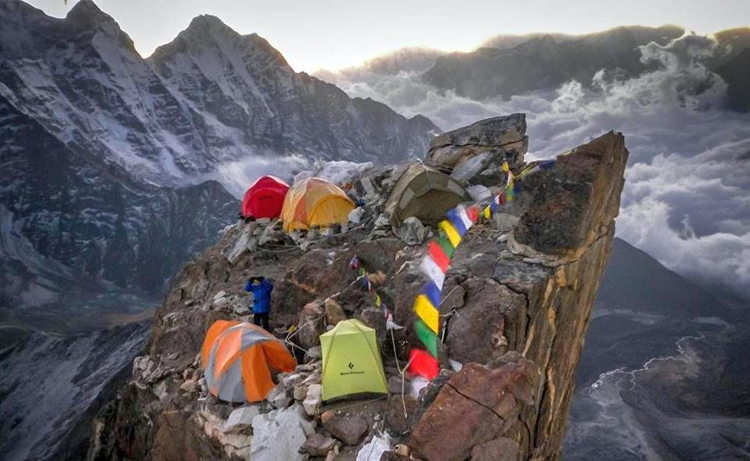 All necessary camping and kitchen equipment provided that includes base camp tents, dining tent with table and chair, kitchen tent, toilet tent. 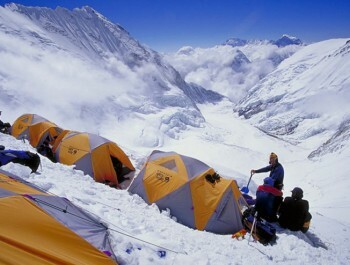 Good quality high altitude tents while climbing the Mount Amadablam. Emergency Oxygen with regulator and mask. Satellite Phone and Walkies-Talkie in case of emergency. Personal equipment and climbing gears. 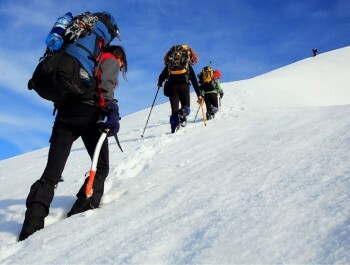 Climbing Bonus, tips and personal nature expenses. 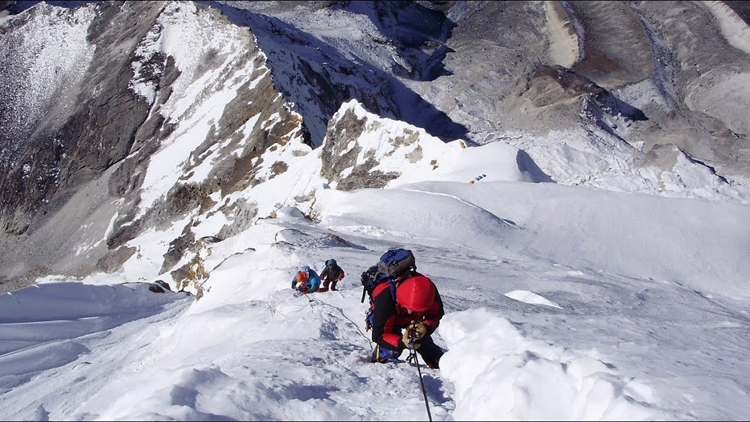 Applicable permit fees and customs charge for Sat phone, communication equipment, and commercial filming while on Amadablam expedition. All not mention in the include section.